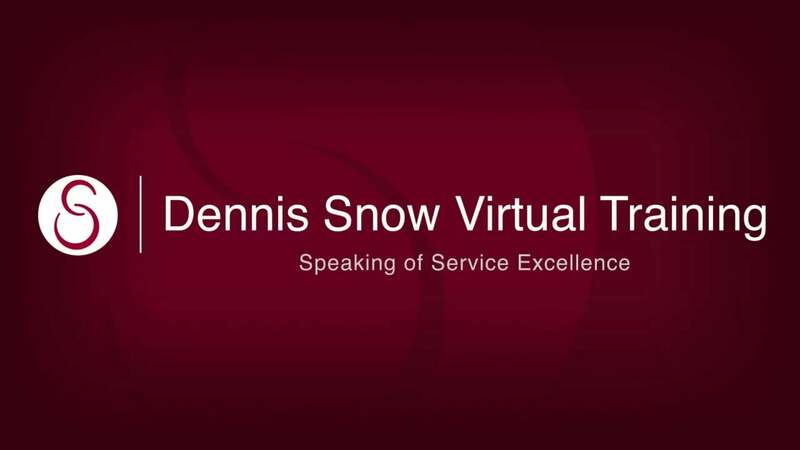 Dennis Snow has a passion for service excellence and has presented around the world on the subject. His customer service abilities were born and developed over 20 years with Walt Disney World. In his last year with Walt Disney World, Dennis’ leadership performance was ranked in the top 3% of the company’s leadership team. He is now a full-time speaker, trainer, and consultant, and is dedicated to helping organizations achieve their goals in the areas of customer service, employee development, and leadership. He’s the author of two best-selling business books, Lessons From the Mouse, and Unleashing Excellence. Dennis is known for delivering high value content in a highly entertaining style. Participants leave his presentations and workshops inspired and equipped with tools and principles that can be applied immediately in their own organizations. 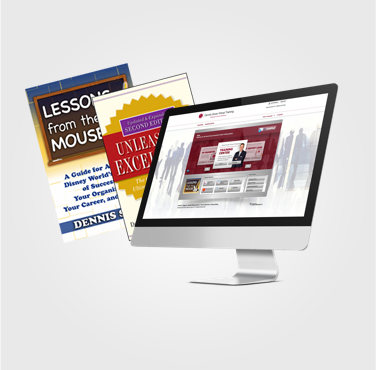 Based on principles Dennis lived during his 20-year Disney career, this program shows you exactly how to create outstanding customer experiences that result in outstanding customer loyalty. 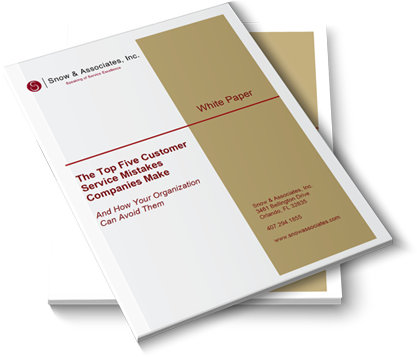 What do leaders of those organizations recognized for outstanding customer service do? They ensure that the message and principles of customer service weave through every aspect of the organization’s culture. “Employee engagement” is a popular buzz phrase. This program peels back the hype and provides a step-by-step blueprint for getting employees to buy in to a vision and to live that vision every day. Based on his 20 years with the Walt Disney World Company along with many years of consulting with organizations around the world, Dennis Snow personally trains you and your organization on how to deliver world-class customer service. 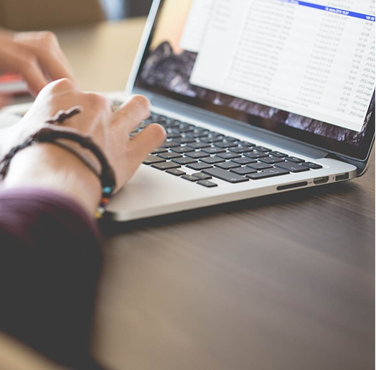 Using engaging and interactive virtual training sessions, you and your team will develop the skills for creating “walk through fire” customer loyalty. 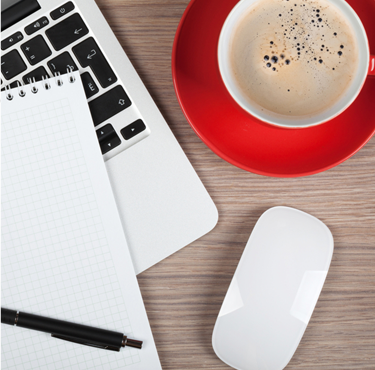 Find tips and tools that focus on building a culture of service within your organization. Dennis Snow service excellence products. Snow & Associates is privileged to work with a distinguished group of National and International clients. The partial list represents clients across a cross section of industries. Check out our blog and sign up to receive updates. Dennis was literally one of the best speakers we’ve ever experienced... phenomenal! A++! Incredible! You did an amazing job for us and I have heard nothing but great responses from our school administrators. Several of them have been applying the ideas you shared with their teachers and staff this week as they are getting ready for their students to return to school on Monday. It was such a great message and one that our school district really needed at this time. I have already had people asking for your information and will be happy to share with other districts about the great training you provided. Let me say that you exceeded all our expectations. Your keynote speech truly set us off on the right foot for our Male BFO Kick-off week. Throughout the week people continually referenced you and the learnings your talk brought. You were truly a highlight! You were awesome! I have had employees and physicians come up to me at the event, received phone calls and emails telling me how much they enjoyed your presentation. 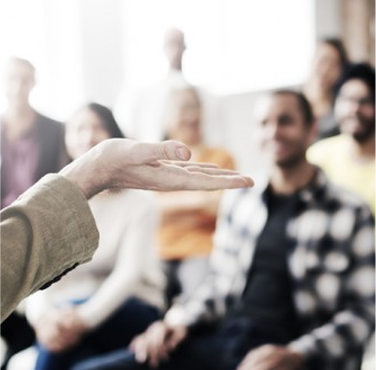 Sometimes a key indicator of a successful speaker is how often their presentation is referenced or cited in future conversations and meetings. Over the remaining days of the summit, I heard portions of your presentation discussed, referenced and noted many times. Your lively, yet relatable message was extremely well received. Dennis is awesome! We loved working with him. He was able to weave our leadership messaging seamlessly into his presentation, engage our franchisees completely and provide highly actionable content—all the while, getting us back on track with our schedule. He’s a pro’s pro. Our franchisee feedback was great. They loved how he engaged with them and spoke our franchise language. His content was highly applicable and a number of our gym owners immediately told us that they are ready to incorporate his concepts and tools. This was a big win for us! Thanks, Dennis. I loved Dennis Snow’s presentation. It made me feel excited about coming to work on Monday for our customers. I am eager to implement the Service he spoke of and am excited to see Glacier Bank grow as a result! Thank you for making a difference during our All Associate Event. From the mingling with our associates during networking to your time on-stage and beyond, you captivated our attention with your engaging and positive energy. Your contribution to our event was priceless. Dennis was amazing last week. He was a breath of fresh air. I have heard absolutely nothing but praise for Dennis! We are so pleased. He made me look like a damn hero! Dennis (Snow) was AMAZING! 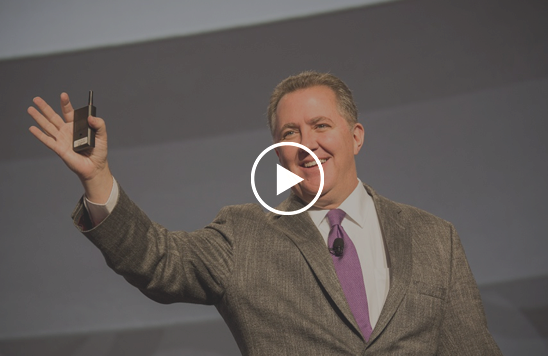 We could not have selected a better keynote speaker for our annual franchise convention. The amount of pre-program research that he did to make sure his message was a perfect fit was genuinely impressive. Our franchisees LOVED him and we’ve gotten great feedback about how excited they are to implement the tools Dennis shared. He was a pleasure to work with in every way and there isn’t one thing I would change about the experience. I would hire him again in a heartbeat.